An 11-month-old baby girl has died after she was mauled by a pet dog in Lancashire, police said. 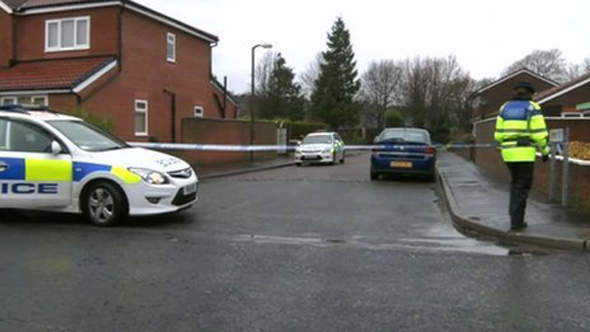 The baby was taken to hospital from Emily Street, Blackburn, at 23:00 GMT on Monday where she died. 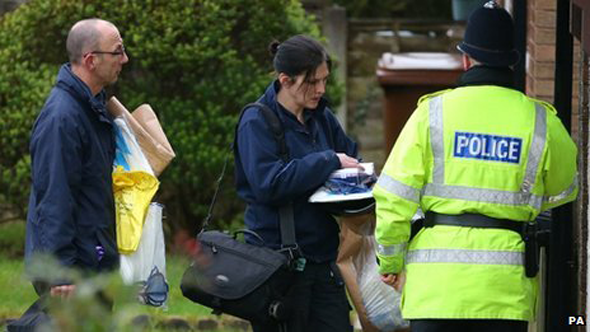 A 20-year-old woman, understood to be the baby's mother, and her boyfriend, aged 26, have been arrested on suspicion of child neglect. Police were called after the ambulance service reported a baby girl had been attacked by a dog. The baby was not at her home address when she was attacked. Police have seized the animal. They said tests will be carried out to establish the breed of the dog. Det Supt Simon Giles said: "This is a tragic incident and specially trained officers are offering support to the wider family and a full investigation is under way." No-one else was injured during the attack, police said. A neighbour, who did not want to be named, said: "She was a lovely little girl, always smiling, always happy, just like her mum. "It's sickened me to my stomach." The two people arrested remain in police custody for questioning.